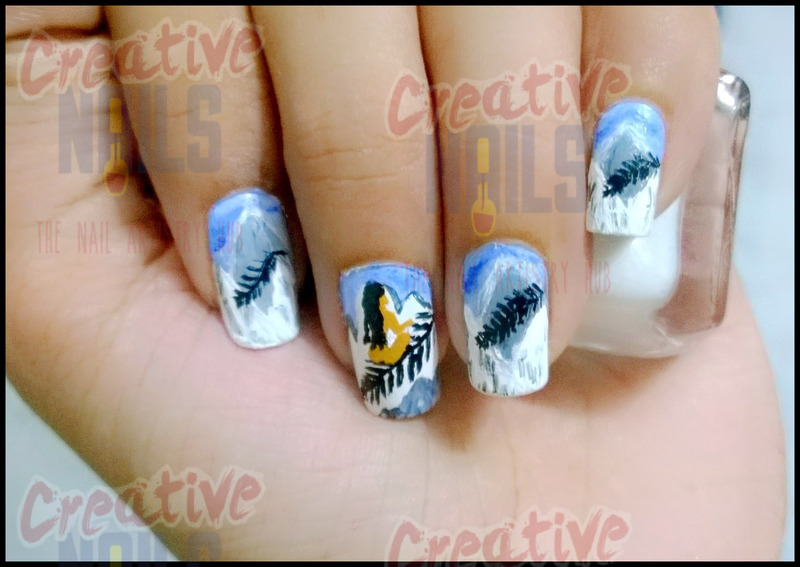 I had participated in a nail art competition on Facebook organized by Scra2ch. Scra2ch is a digital collaborative to celebrate the stories of nail artists from around the world who are changing the way women wear their humanity, irreverence and joy on their nails. This competition was named as Free Spirit Challenge. The Jury for this challenge was headed by International Celebrity Nail Designer, Patricia Yankee. Here are my two entries for this competition. Though I couldn’t win the challenge both my submissions were tagged as EDITOR’S CHOICE ENTRIES! 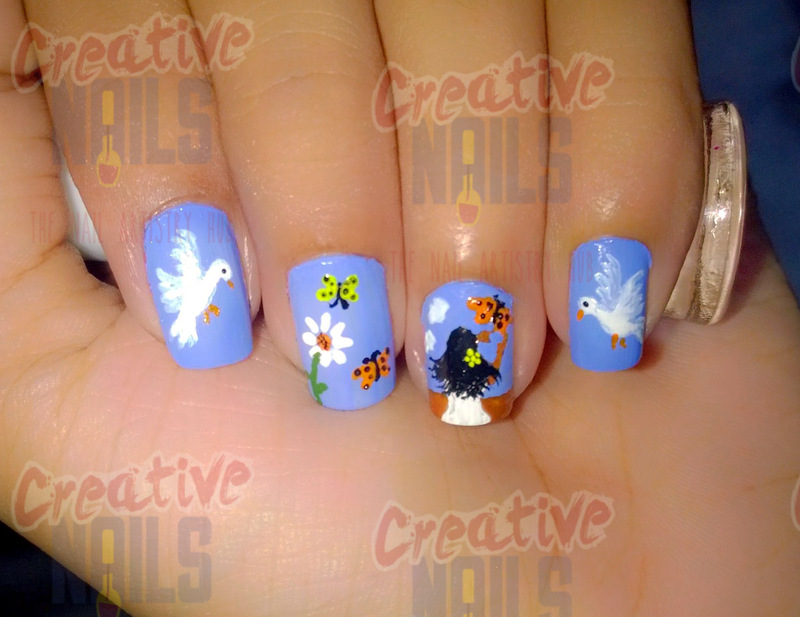 Click Here Click Here Creative Nails would like to take this opportunity to thank the organizers of Free Spirit Challenge and will continue to support similar competitions in future. ← Mobile Cover Nail Design! these are so very cute!!! Love the thought behind the mani.. very nicely done!! They are both great! Love the second one though, looks very peaceful. Its beautiful..nevermind if it did not win challenge, what is important is you enjoyed doing this nails, right? Yeh exactly! And am happy about it. They both are beautiful. First one is my favourite. love your interpretation of the theme very beautifully done !